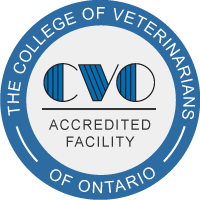 Blue Mountain Veterinary Services technology allows us to permanently and effectively ‘tag’ our pets with a microchip ID that can be easily read by vets, humane societies and animal control organizations. Having your pet microchipped is an easy and inexpensive procedure, in which a chip the size of a grain of rice. In the past, sadly, the vast majority of pets who become lost were not reunited with their families. However, today’s technology allows us to permanently and effectively ‘tag’ our pets with a microchip ID that can be easily read by vets, humane societies and animal control organizations. Having your pet micro chipped is an easy and inexpensive procedure, in which a chip the size of a grain of rice is implanted just under the skin of your pet’s neck. Then, if he/she is lost, you have an excellent chance of being reunited. We encourage you to talk to us about micro chipping all your pets. Please remember to change/update your ID information with your microchip company, in the event that you move or change your contact information. 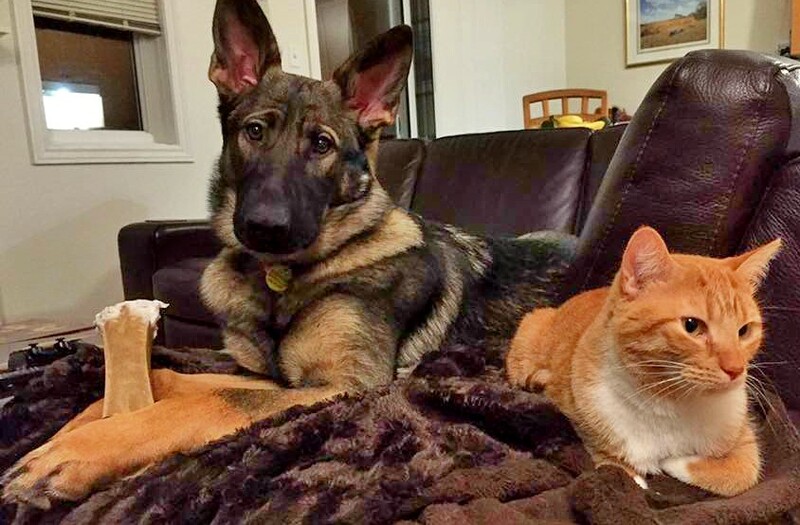 Blue Mountain Veterinary Services works with 24Petwatch to help bring lost pets home.